Having grown up on a farm just south of Big Bend, Janell Welling is proud of her rural roots. A graduate of Lake Area Technical College, Watertown, SD, and Southwest State University, Marshall, MN, Janell holds a Certification in Human Services, and a Bachelor of Science Degree in Social Work. Having been a Licensed Social Worker and previous owner of a successful healthcare business, Janell brings with her, the ability to truly understand people, and assess their needs as buyers and sellers. Janell finds joy in learning new things, meeting new people and helping them along the way. 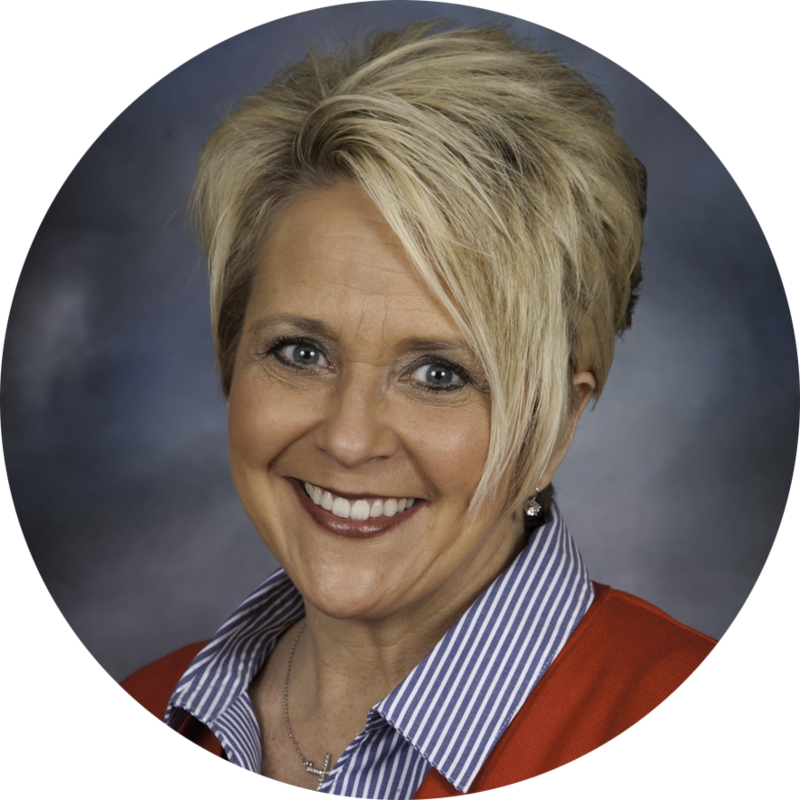 Given her life and work experiences, Janell is proud to be able to truly know and serve clients in and around our area counties and communities. A foundational part of her real estate knowledge is having an understanding of how agriculture and economic trends impact our rural areas, our communities and our clients. Serving in her 7th year on the Dawson Co-op Credit Union Board of Directors, Janell is able to understand first hand, the impact that financial trends also have on the real estate market. Janell considers it an honor and a privilege to be a part of the Hughes Real Estate & Auction Service team! Having known Jesse Hughes most of her life, she greatly respects him, and his commitment to the vision and values he has in meeting individual needs and exceptional service to all clients.